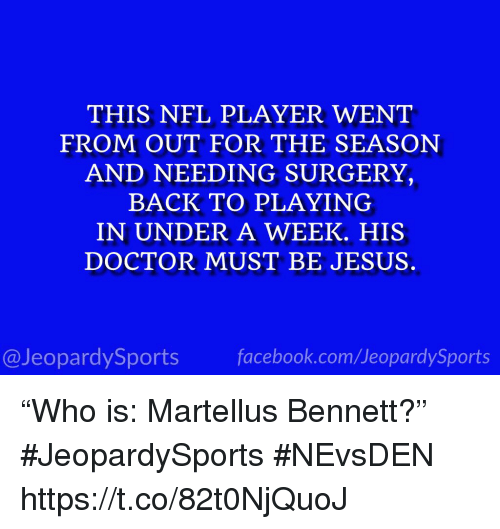 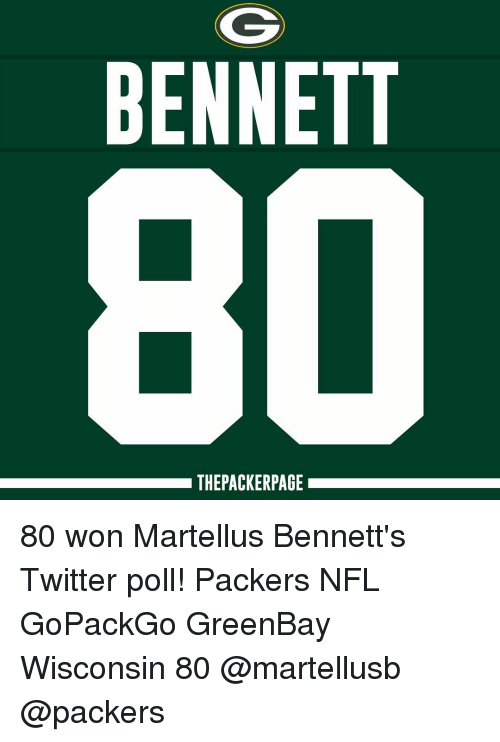 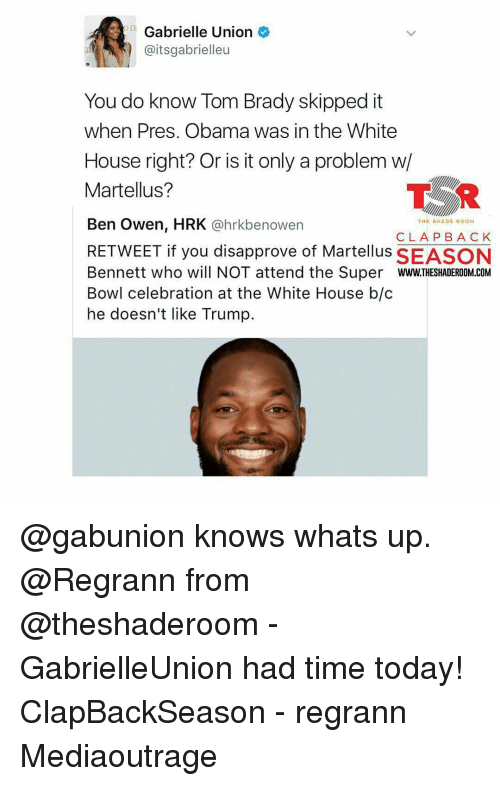 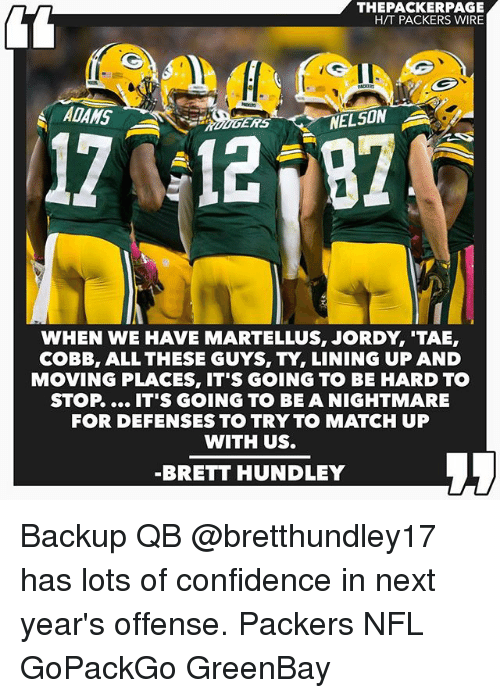 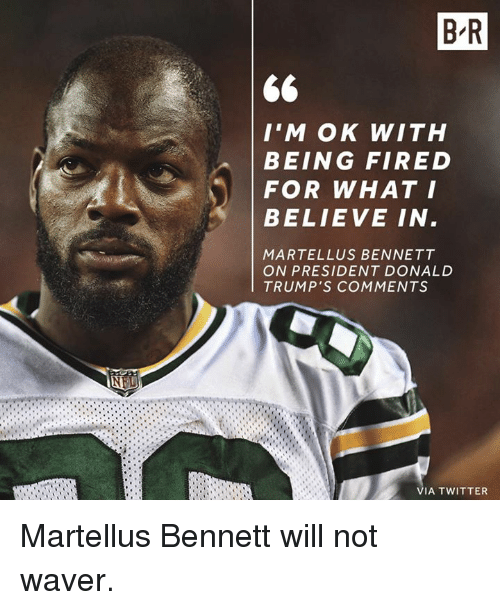 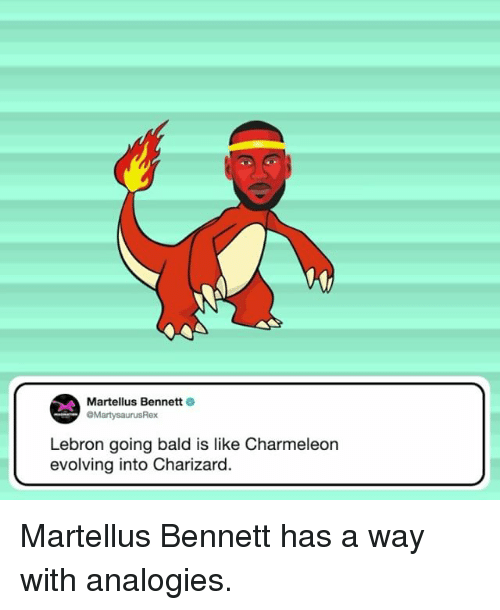 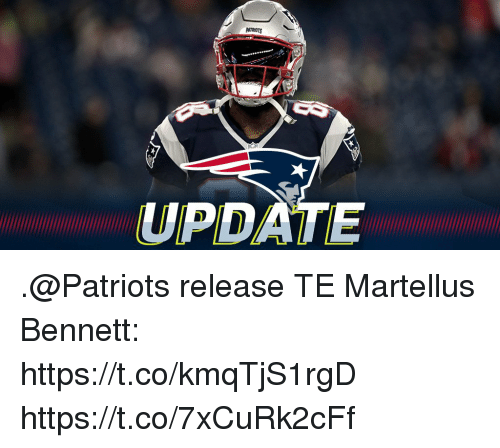 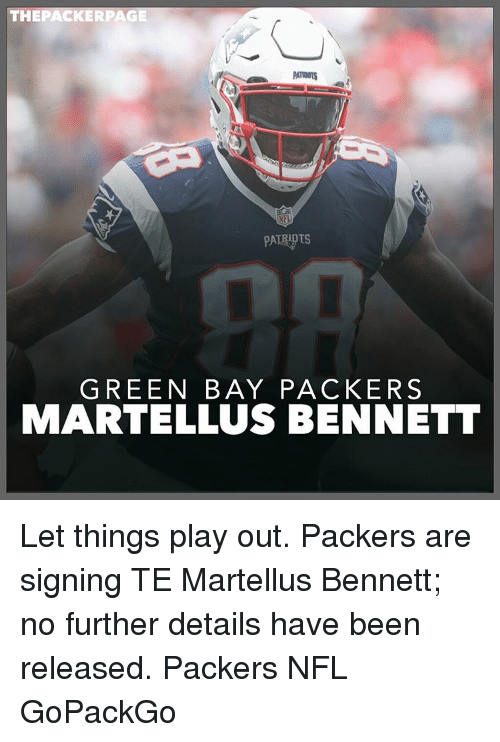 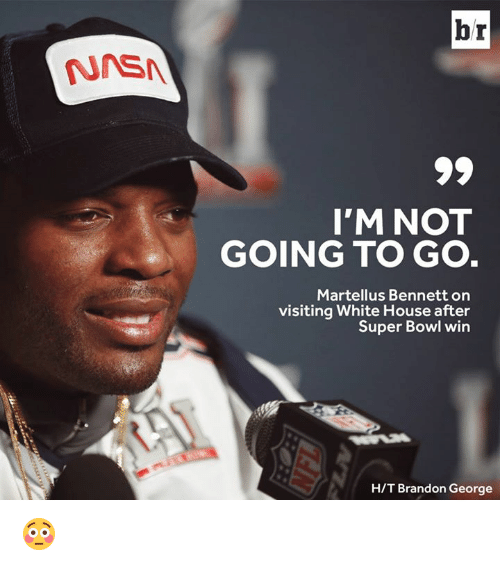 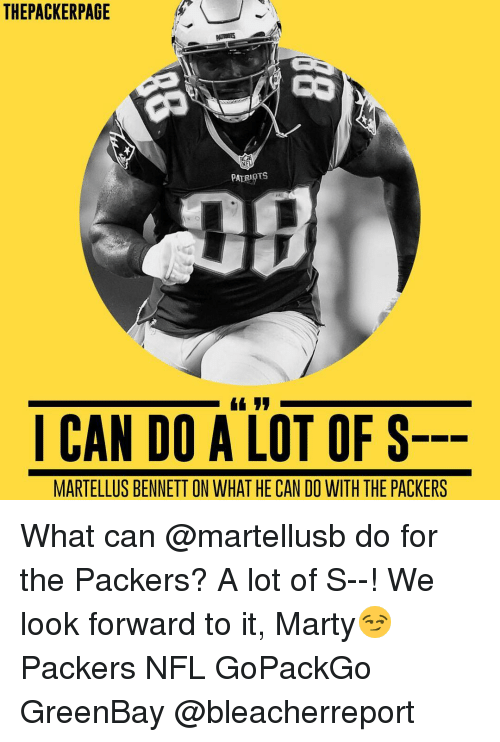 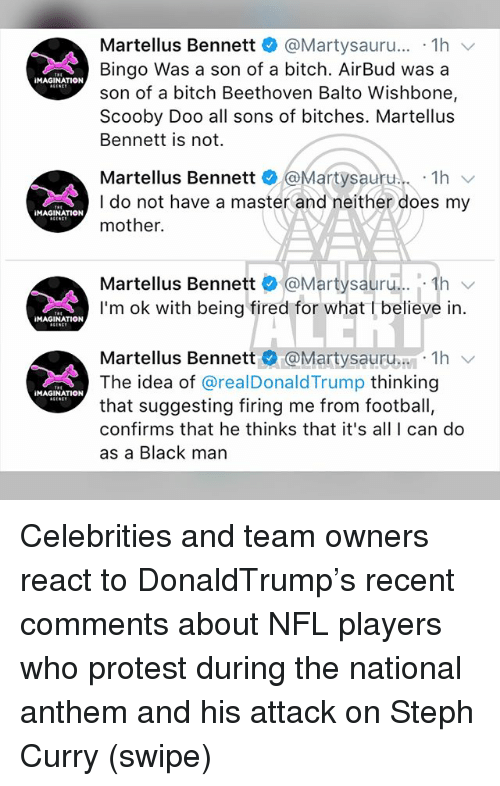 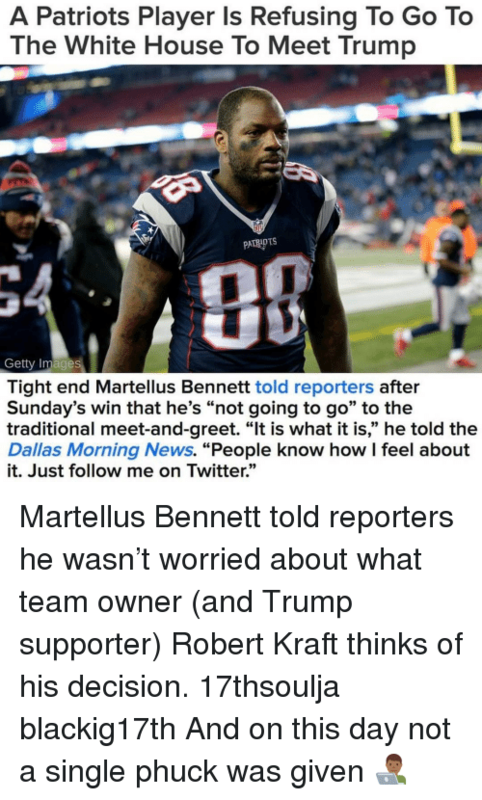 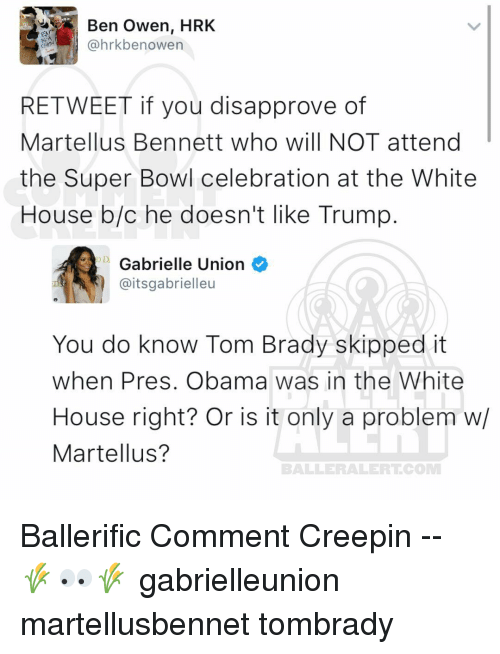 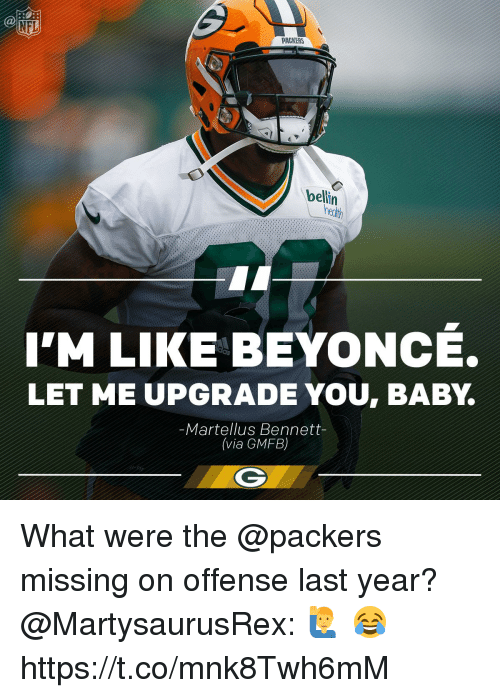 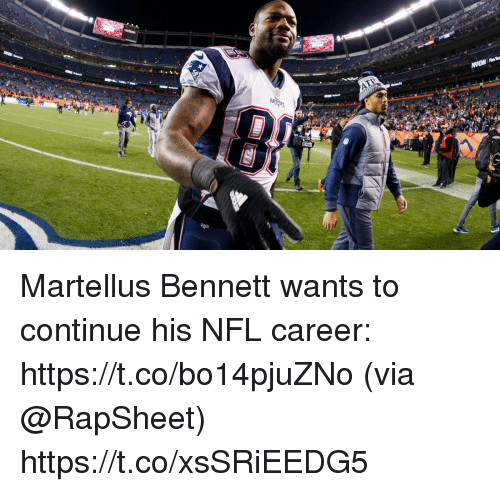 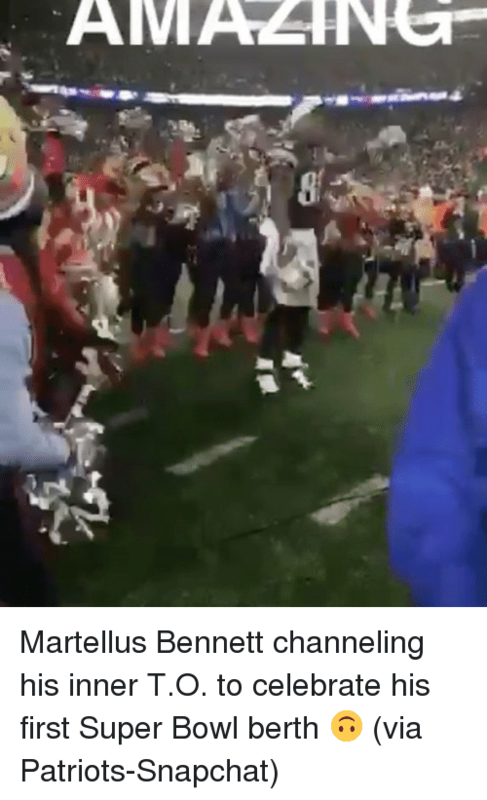 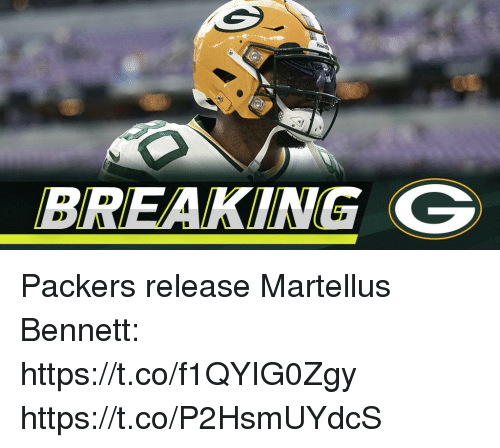 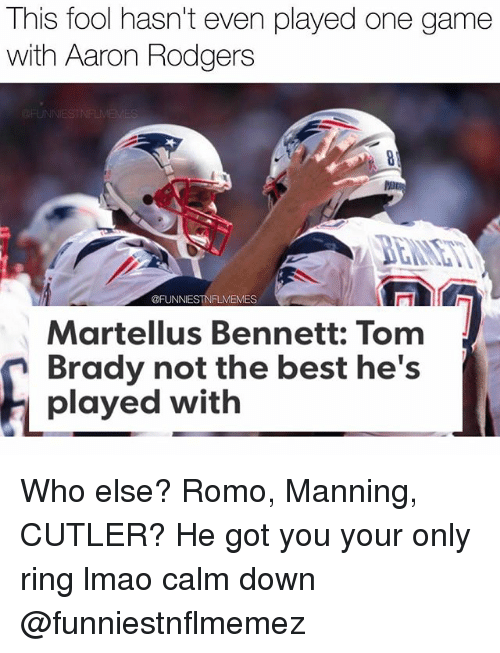 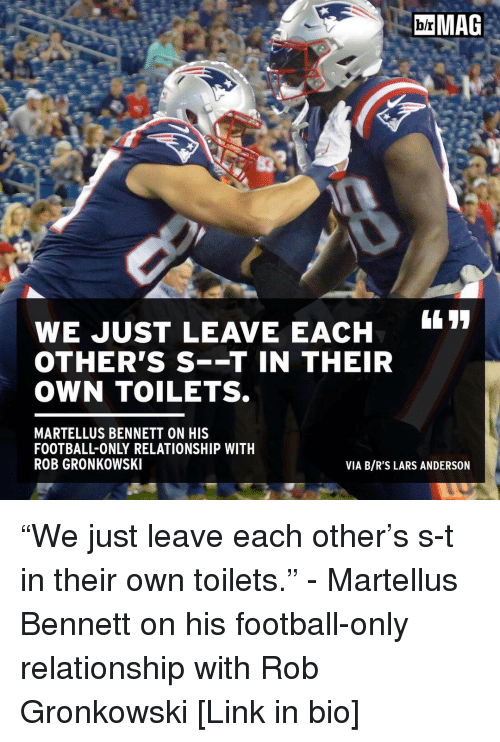 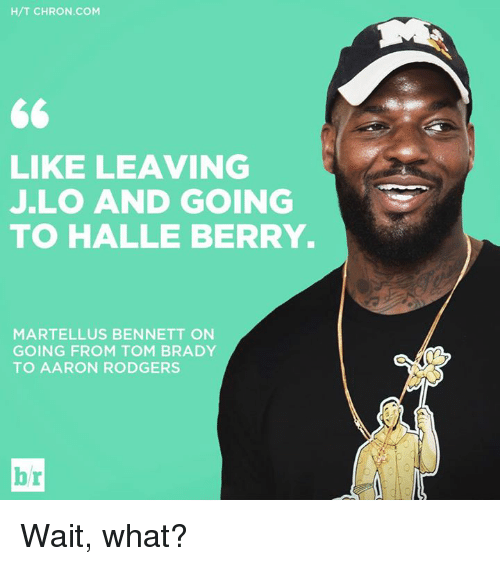 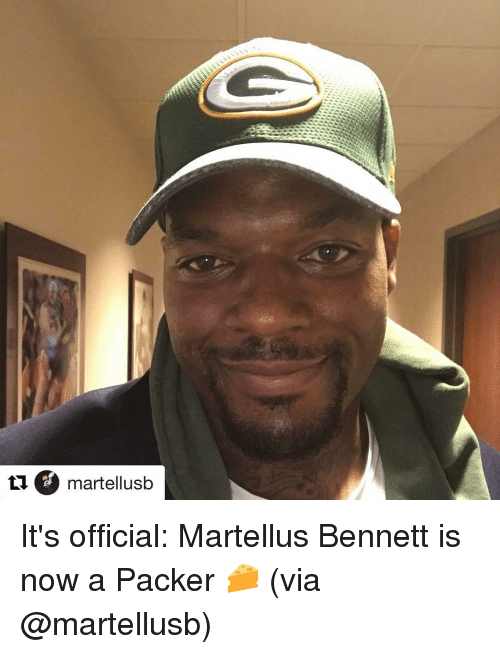 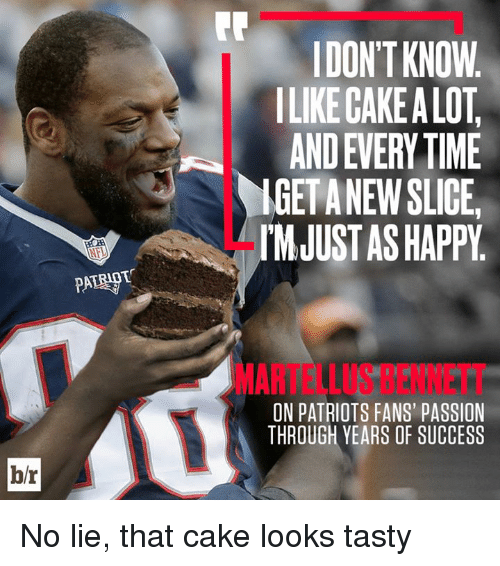 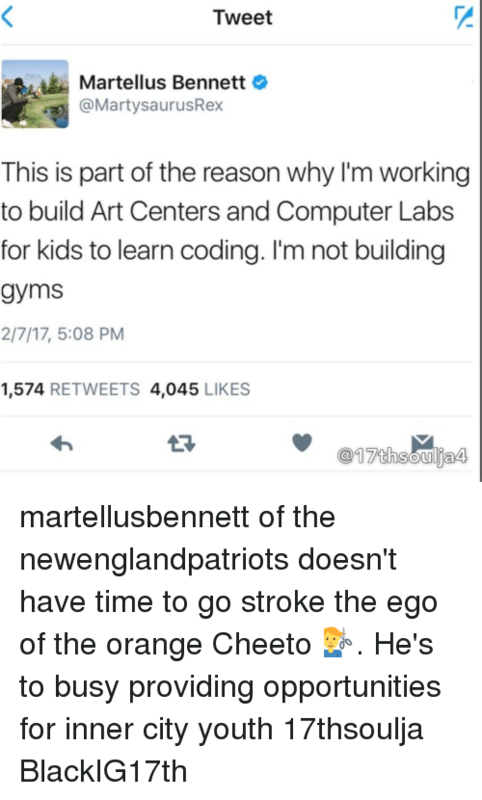 Memes, Nfl, and Patriotic: BREAKING: Patriots sign unknown TE Daaron Fernandez to 8-week contract, will battle for starting spot with Martellus Bennet. 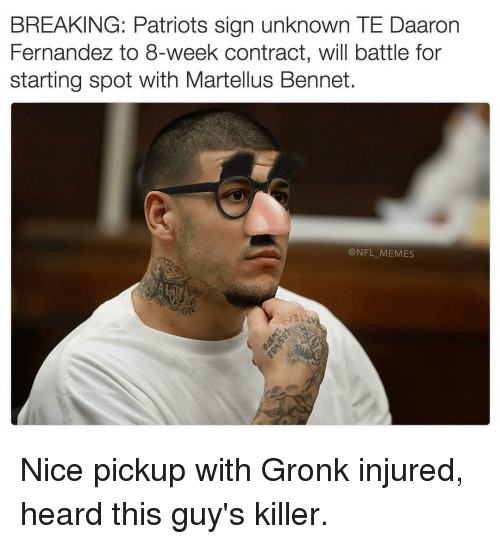 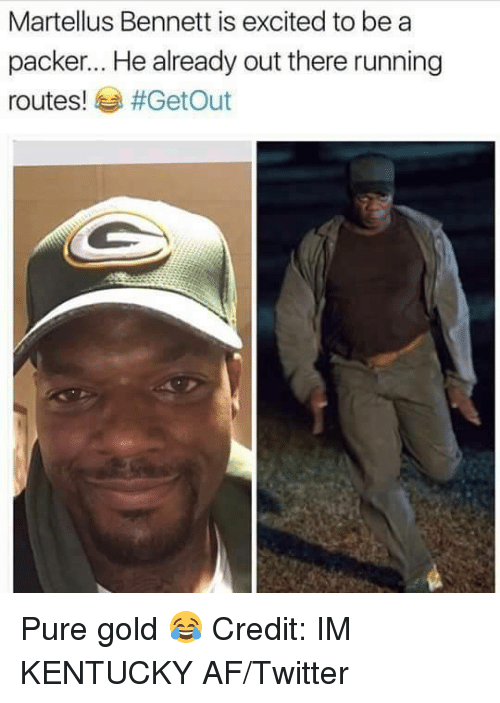 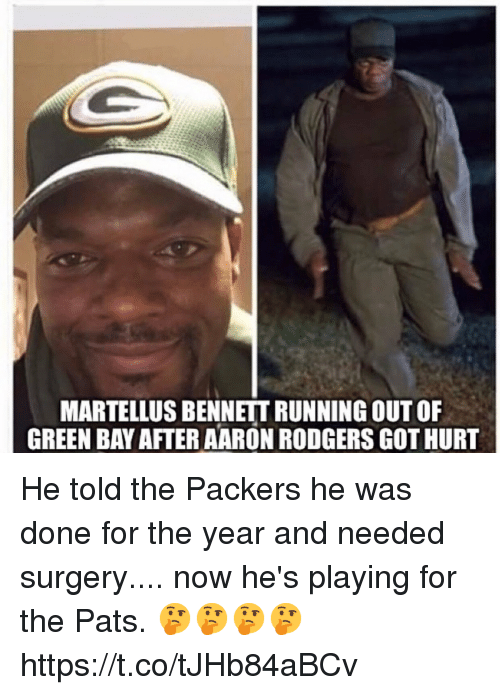 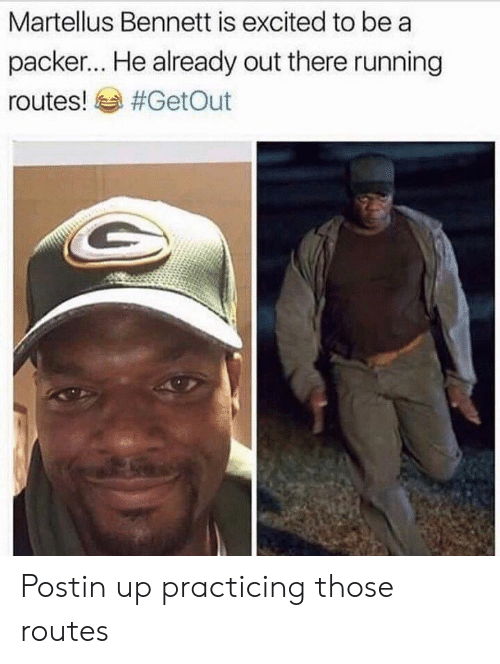 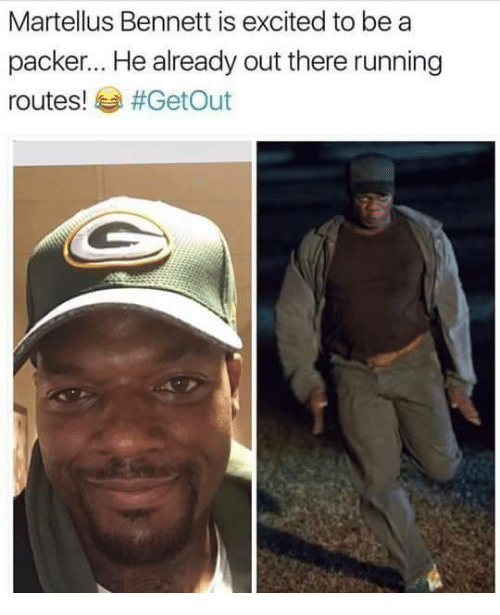 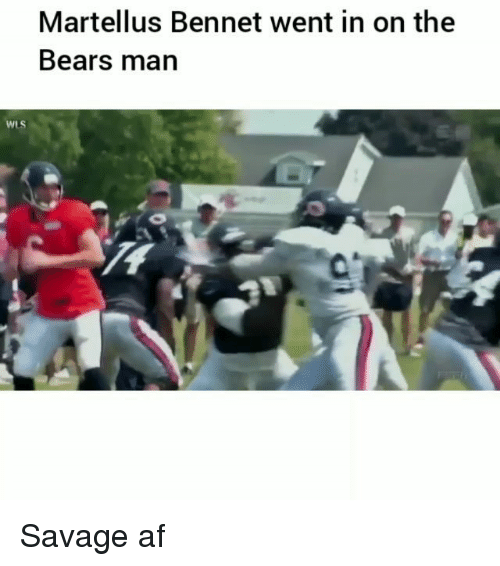 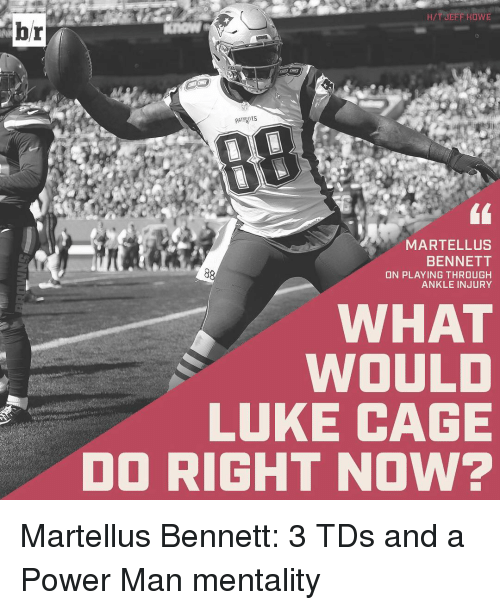 @NFL MEMES Nice pickup with Gronk injured, heard this guy's killer. 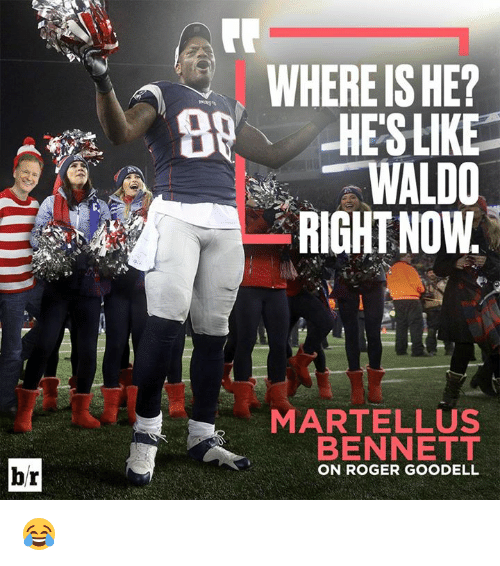 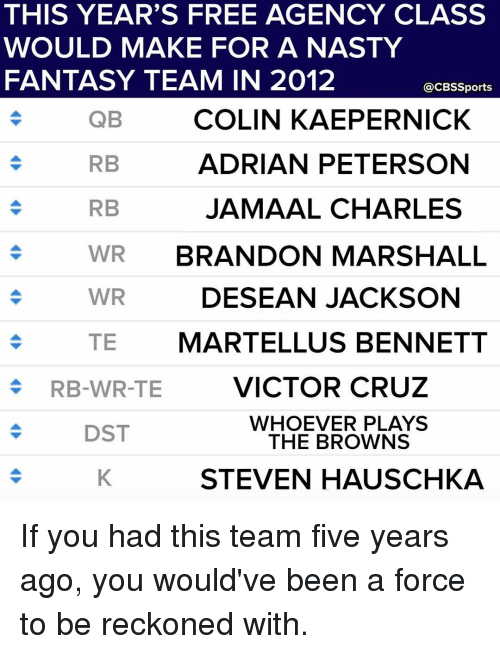 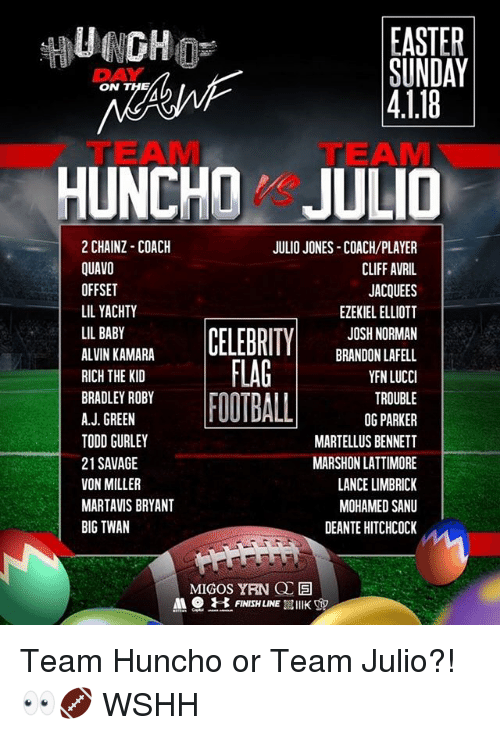 Nice pickup with Gronk injured, heard this guy's killer.